ORLANDO, FL and MILLBRAE, CA – June 22, 2010 – Booth 754 — AEI Communications Corp., a Silicon Valley developer of hospitality phones, will introduce its line of stylish analog and IP hospitality phones at HITEC 2010, June 21 – 24 in Orlando, Florida. Jointly designed at AEI’s Silicon Valley U.S. headquarters and G-Tek Electronics’ engineering offices in Taiwan, AEI phones are manufactured in Penang, Malaysia and sold and supported worldwide. 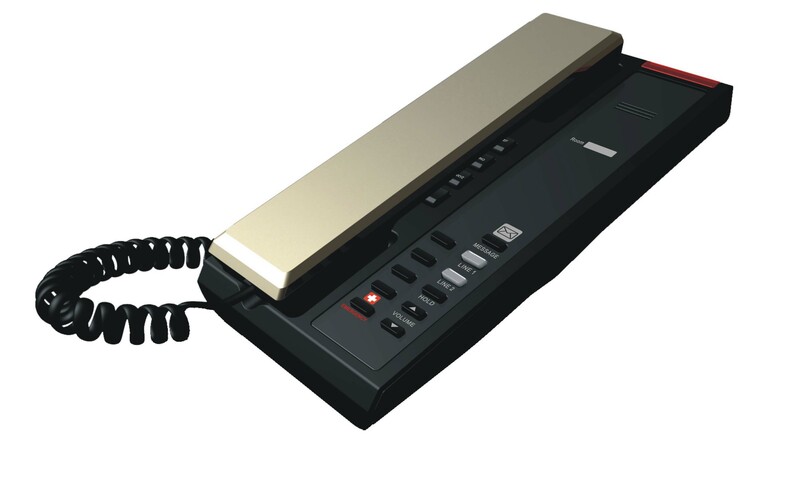 Founded by G-Tek Electronics and former management of Teledex , AEI is backed by G-Tek’s international engineering and manufacturing strength. AEI has hit the ground running with an installation of 8,000 of its IP phones at the Marina Sands Hotel in Singapore and 800 IP phones throughout the Banyan Tree Resort in Dubai. 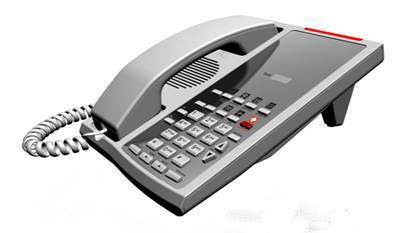 AEI phones are compatible with existing analog and IP hotel communications infrastructures and all popular PBX systems. Each series of phones features unified design, enabling hotels to mix analog and IP phones throughout their hotel and guest rooms. The consistent style also helps hotels make a smooth migration from analog to IP-SIP when there is a need to replace phones without disruption. The AEI product family includes corded and cordless analog phones as well as corded and cordless IP-SIP phones with designs ideal for guest room, guest bathroom and hotel lobby. 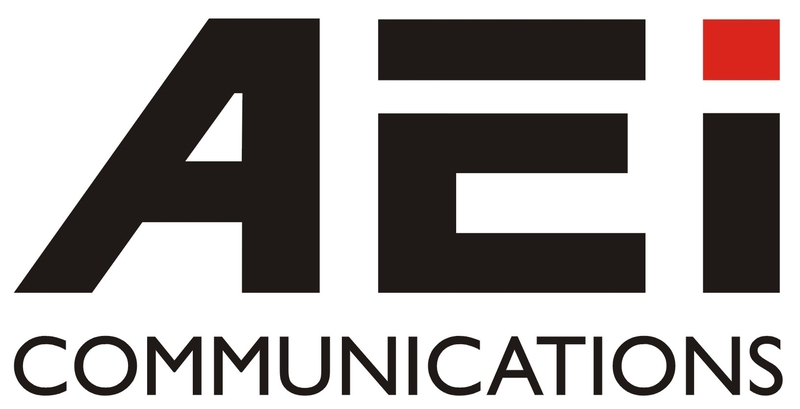 AEI Communications Corp. was established in May 2010 in Silicon Valley, California by Taiwan-based G-Tek Electronics, a manufacturer of hospitality phones since 1992. AEI combines the strengths of G-Tek Electronics and UltraTek Communications, a Silicon Valley, USA developer of communications products. AEI is committed to the long-term service and support of its hotel phone systems through its worldwide network of sales offices and distributors.